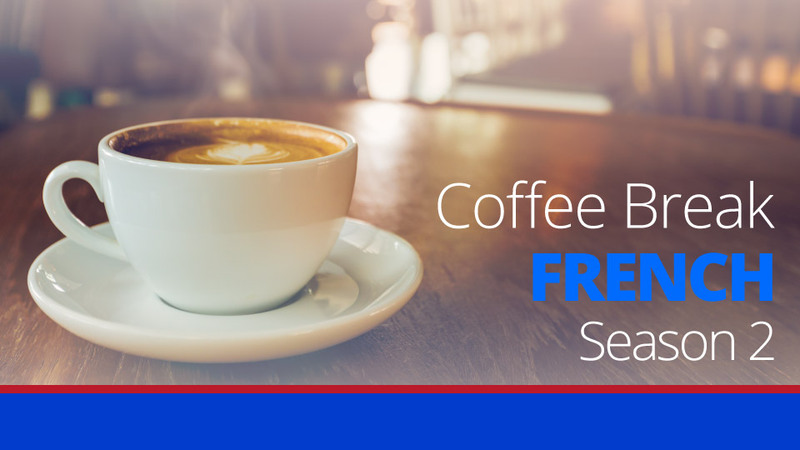 In this week’s lesson we’re building on the verbal constructions we’ve been learning over the past few weeks and introducing the phrase après avoir fait quelque chose. This lesson also explains what happens when an être verb is used with this construction. 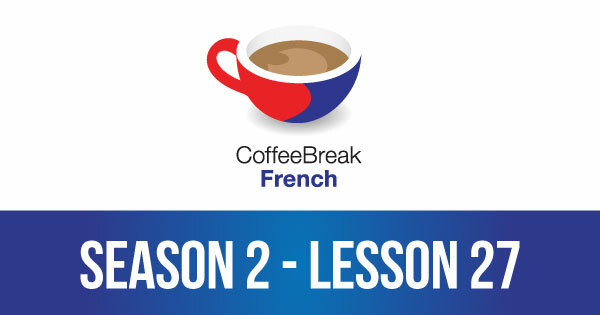 Please note that lesson 27 of Season 2 was originally known as lesson 67 of Coffee Break French. We have renumbered the lessons of each season as lessons 1-40 to make things more simple for our listeners. Not sure why I can’t seem to download this Lesson. My iTunes podcast refuses to update past Lesson 66. Zut alors! Apres avoir lit ce post-ci, je voudrais ecouter cette lecon. Sigh! Hi guys!!! Can’t download 67. Hope its resolved. Take care. Strange – I’m not able to replicate this problem. The flash player seems to play correctly and I’m able to download the file using the link above. I’ve also been able to update iTunes. Is anyone else having this problem, or has anyone been able to download the episode / update iTunes successfully? The famous Mark! Bonjour Mark! Ca va? Et alors, est-ce que je peux te suivre en Twitter, si tu fais tes “Tweets” en Francais? J’ai essaye encore une fois et il marchait bien. La lecon 67 m’attend! Merci encore. I’m also having problems with both lesson 66 & 67. I have the silver membership, and have downloaded both episodes to the playlist section of my itunes, but I can’t get the text to appear while listening to them. Any help would be greatly appreciated, as this has been a headache!